That looks very precious, what is it? 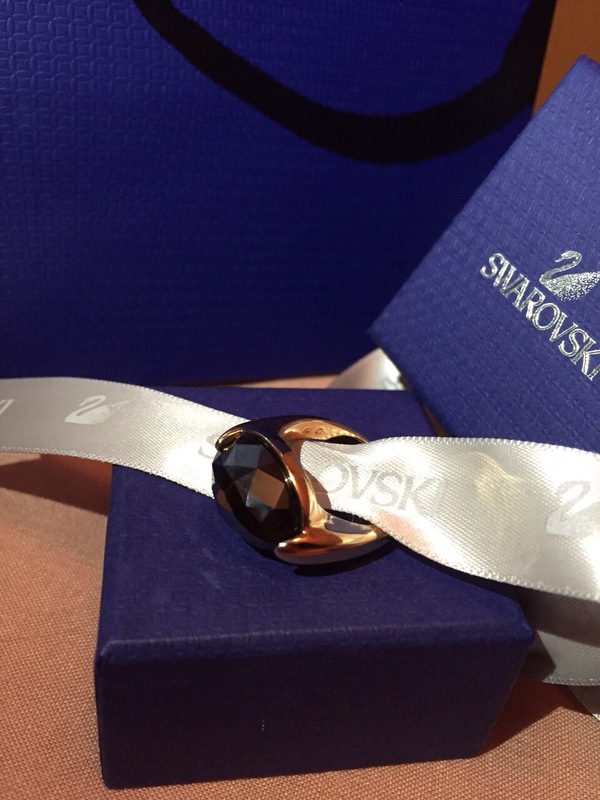 Thank you, it’s my birthday gift from my husband- A black swarovski crystal, and it’s so gorgeous. Haha yes, my husband gifted this to me on my birtday! ? That looks special. A gift for someone? Yes it is, for me! Ha! My husband gifted it to me on my birthday. Thank you, I sure am! ?